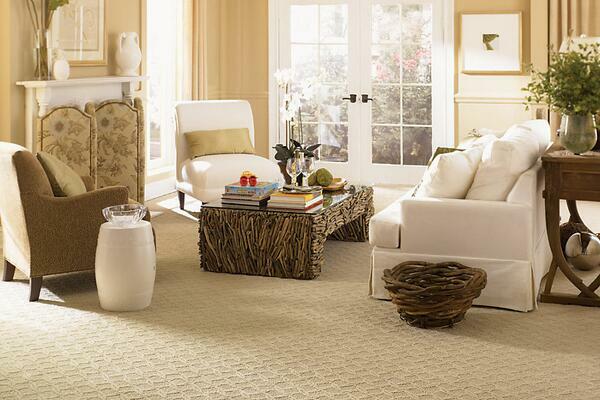 Anderson Flooring and Design will find the right carpet for every purpose, decorating style and budget. Searching for a classic plush Frieze? Looking for a luxuriously smooth Saxony? Seeking the sophistication of intricate patterns? Anderson Flooring and Design will help guide you through a plethora of colors, styles and textures to find the perfect fit for your home. Whether it’s your versatile family room, luxurious sitting room, or peaceful nursery, Anderson Flooring and Design will have the right options you’re looking for to make your decorating dreams a reality.